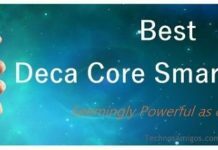 Looks like HTC now has no clue to name their device as almost all the single digit numbers phone by them in the One series are now official. Now they are continuing to launch more variants with number “9”. 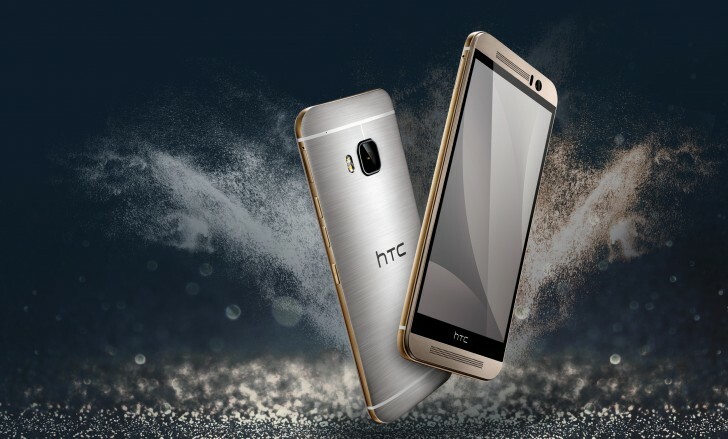 It’s the story of HTC One M9s, that goes official in Taiwan today. Much like Sony and BlackBerry, HTC is struggling to make any success in smartphone business. 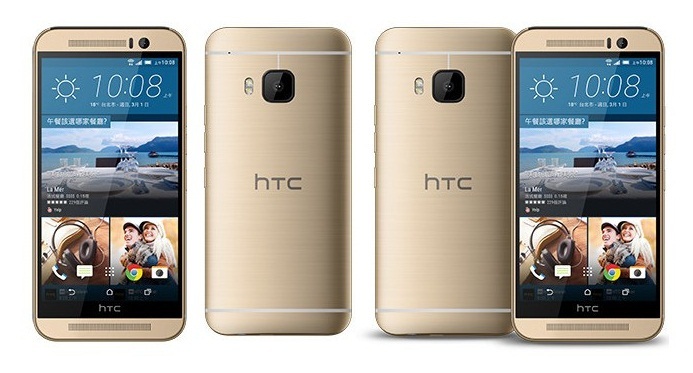 The One M9s is almost similar to HTC One M9e launched in China last month. The HTC One M9s costs TWD 12,900 in Taiwan which is $390 in USA. You can pre-order it right away and the shipping begins after November 21. No word on worldwide availability.